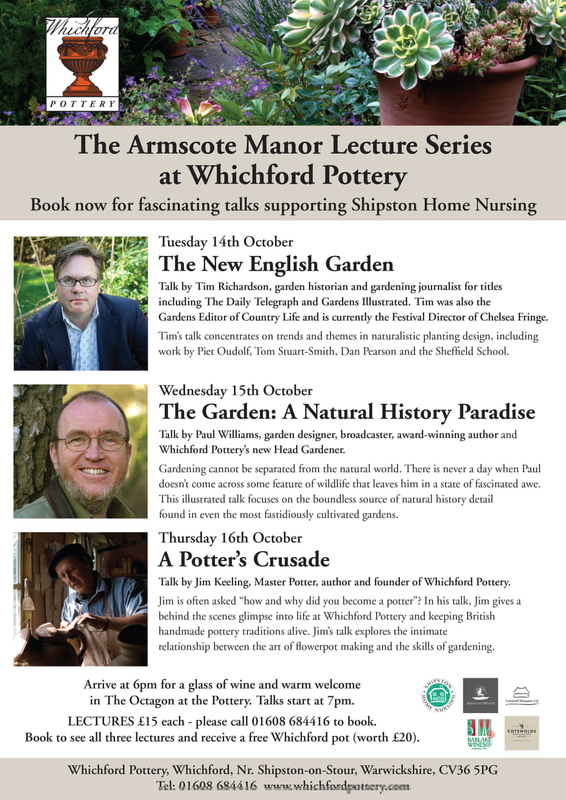 Whichford Pottery is the new home for the Armscote Manor Lecture Series. An exciting programme of lectures and workshops happening in October. Visit www.whichfordpottery.com for more details.